Retro vector template for a colorful posters and flyers. Rugged outlines, abstract floral pattern in the back and grunge floral decorations in the front. Various text fields and free space for branding, logos and additional information. Free vector template for all party invitations and event posters projects. 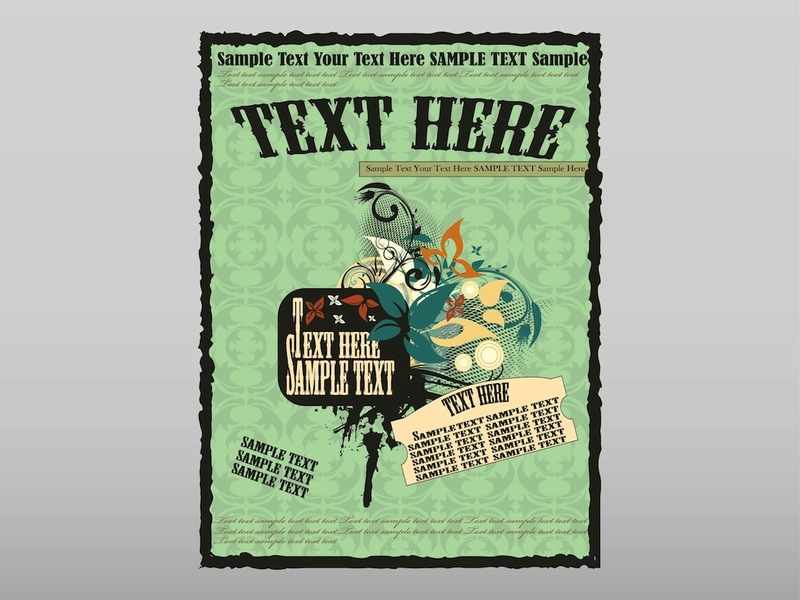 Tags: Floral, Flowers, Flyer, Grunge, Old, Poster Vector, Retro, Template, Text Space.